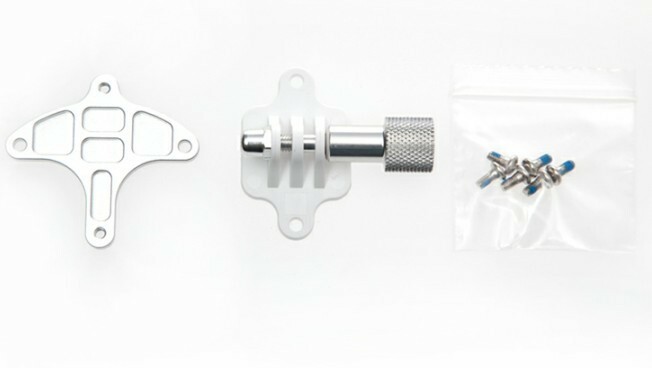 DJI released the FPV HUB, camera mounting bracket and prop guard for Phantom 2 drone. Customized ports and cables for iOSD mini, iOSD Mark II or AVL58. 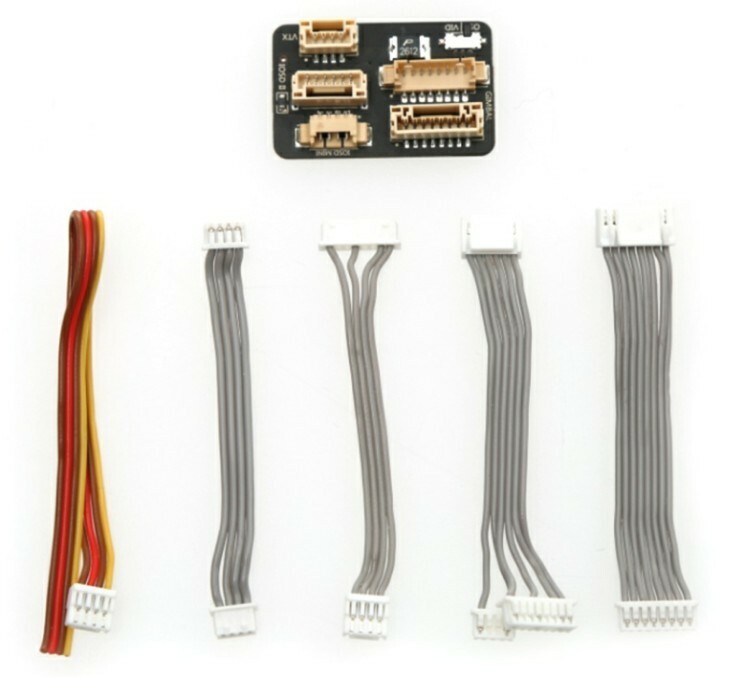 FPV HUB’s integrated iOSD mini，iOSD Mark II or AVL58 ports, connecting directly to the PHANTOM 2 central board and built-in main controller through an 8-Pin cable. This simplifies connecting these items and eliminates the need for soldering. Attachment for GoPro cameras and others. Gimbal free camera attachment for GoPro and similar cameras. Fitted under the rotors to prevent damage to rotors or surroundings. Easy to attach, lightweight, safe and reliable. 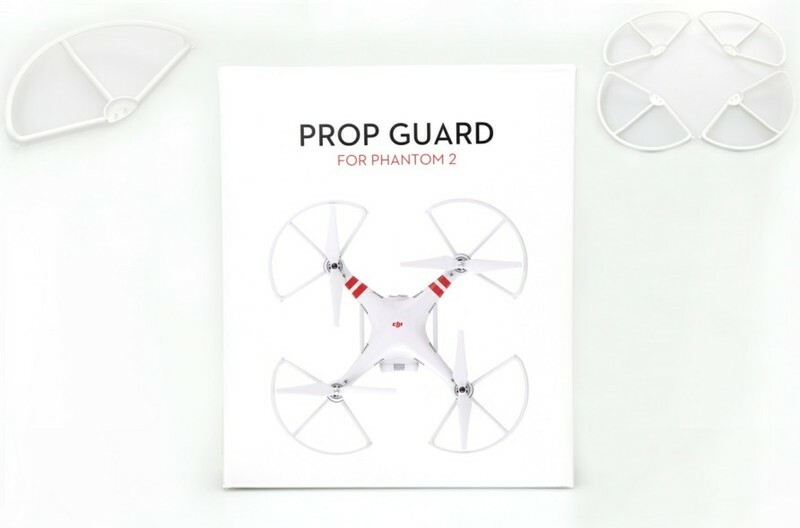 Make sure the PHANTOM 2 weighs no more than 1350g after mounting prop guards. Any extra weight will compromise flight capabilities causing a safety risk. The total weight of a PHANTOM 2 with H3-2D gimbal, iOSD and wireless video transmitter will be over 1300g, prop guards are not recommended for similarly equipped PHANTOM 2s.